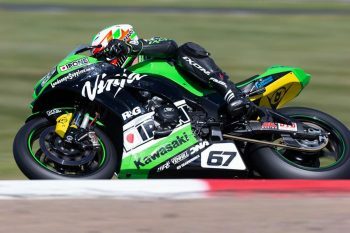 The Australian Superbike Championship (ASBK) descended onto Winton, in northern Victoria for round six of the seven round championship. While it was Kyle Buckley, with a 10-8 finish for seventh overall on the BC Performance Kawasaki Racing Team ZX10-R superbike, who led the results on paper, it was a strong weekend, full of positives for lead rider Bryan Staring who finished the weekend 12th after DNF-4 results, while ZX6-R mounted Giuseppe Scarcella raced to 8-6 for sixth overall. 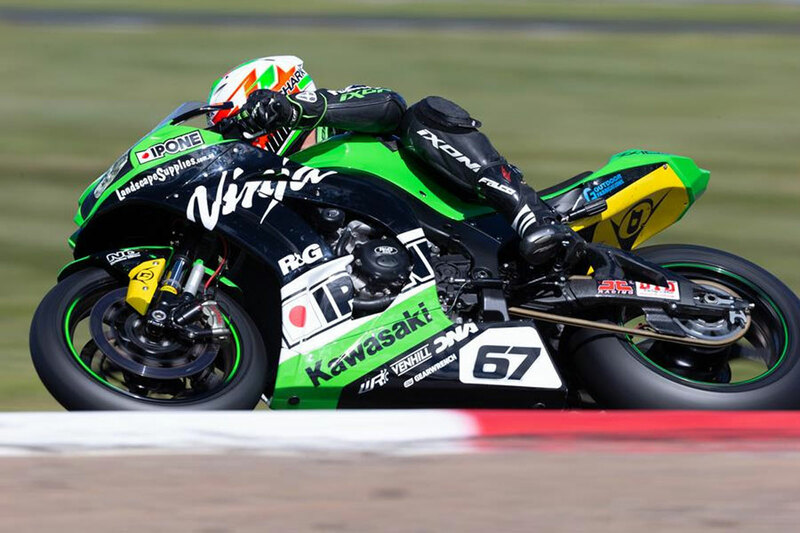 Achieving third in the first-of-two qualifying session with a 1:20.753 on Saturday, Staring went on to use the second qualifying session to work on race setup with the BC Performance Kawasaki crew. The time good enough to see the WA racer qualify fifth fastest. 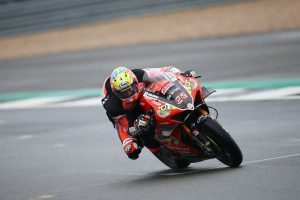 Come Sunday, it was an action-packed day on track, with a temperature drop on race day, multiple red flags, some riders with luck on their side and others clearly without it. 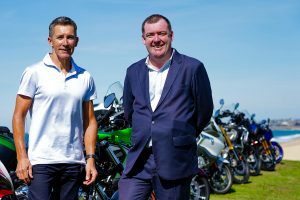 The ASBK now heads to Phillip Island for the seventh, and final round of the 2018 championship on October 11-13 where the final positions of the Superbike, Supersport and Supersport 300 classes will be decided.